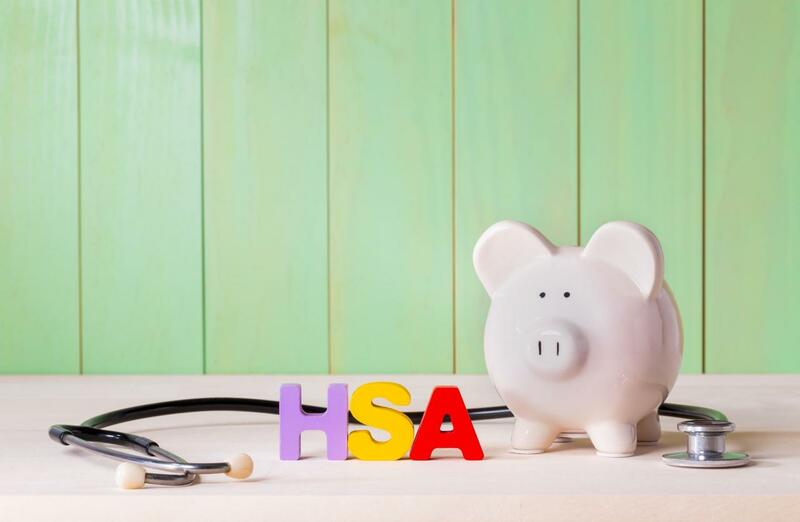 In order to be eligible for an HSA, or a Health Savings Account, you must first have a qualifying high-deductible health plan, or for short, an HDHP. Your insurance plan should have a minimum deductible amount of $1,350 for individual coverage and $2,700 for family coverage. The maximum out-of-pocket costs for HSA-approved insurance plans have gone up to $100 for individuals coverage, while for families it has increased about $200. The maximum amount allowed for is $6,750 for self-only coverage and $13,500 for family policies. As for the out-of-pocket expenses included in the plan, they would include deductibles, as well as co-pays, but not premiums. You are allowed to use your HSA to pay for the medical costs of those of a spouse or other qualifying relatives, as long as they are a member of your tax household and are not covered by your HDHP. If you happen to take out money from your account for a purpose that is not related to any of the given eligible services, you will be required to pay income tax on that amount, plus an additional 20% penalty fee. However, if you had managed to set aside receipts for the aforementioned medical costs that you paid with your own money, then that can be applied to the amount that has been withdrawn, instead of covering the tax or the penalty. Once you’ve reached sixty-five years old, any distribution made from account will be totally free of any penalties. Yes, you may even use your balance to pay for services that are not qualified as per the HSA’s regulations. However, if you do withdraw funds that will not be used for the eligible medical expenses, they will be deemed taxable. If you have been lucky enough to not have needed to withdraw from the account at all, then your funds will be retained yearly and your funds will continue to increase. At the age of sixty-five, you are then allowed to take out any unspent funds from your account. You are still allowed to use the money free from taxes for medical reasons, but you can also withdraw them for non-medical costs without having to pay a penalty. However, for the latter’s case, you are still required to pay income taxes on the withdrawals. You can find more information on the HSA Guidelines 2019 by referring to their official website.